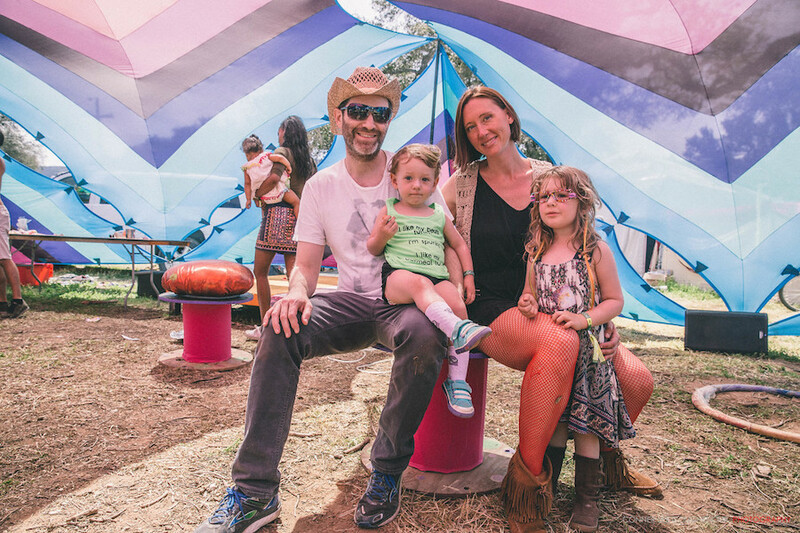 Family First: FestX Awards Lucidity as Best Family Friendly Festival of 2018! There is only one place where I’ve woken up to the tumultuous resound of a child’s laughter and smiled about it. Enter Lucidity: a playground of expression, jungle gym of exploration, and the most fun you’ll ever have at a sleepover. Moreover, welcome to the Best Family Friendly Festival of 2018 as recognized at the recent FestX Awards! In most cases, waking up to the sound of children playing is likely at the bottom of your list next to air horns and a bucket of ice water being dumped over your head. However, at Lucidity, the often shrilling echo from a youngster’s mouth seems to be softened in the surroundings. Who knows? Maybe it’s because there’s already an abundance of pitter patter outside the thin walls of our tents to begin with. Perhaps there is some sort of magic that muffles the high pitch giggles, cushioning their decibels to a muted morning lullaby. On second thought…lullaby may be a bit much. But! Allow me to put it this way. There is an unequivocal happiness in a child’s laughter. It touches our heart’s in a vicarious manner that only innocence can permeate. Your inner child calls back to them. What is there to be upset about? You’ve been woken up by the epitome of pure bliss. This isn’t a child screaming at Disneyland. This is elation embodied. I know because last year I was camped just outside the Dusty Barrel, which was equipped with games, seesaws, music, and an unmatchable atmosphere. Among the offerings was a hand-made teeter totter, piloted by human-made little toddlers on most mornings. My tent was closest to said teeter totter might I add. And yet, despite crawling back into bed around 7am on occasion, there was still rejoice to be had in the thudding and chuckling just a few feet away. It should also be noted that I’m not a father. I’m not building a case to say that young’n’s aren’t obnoxious (sorry kiddos). Kids can be noisy and boisterous. I couldn’t agree more! But this is a matter of essence. 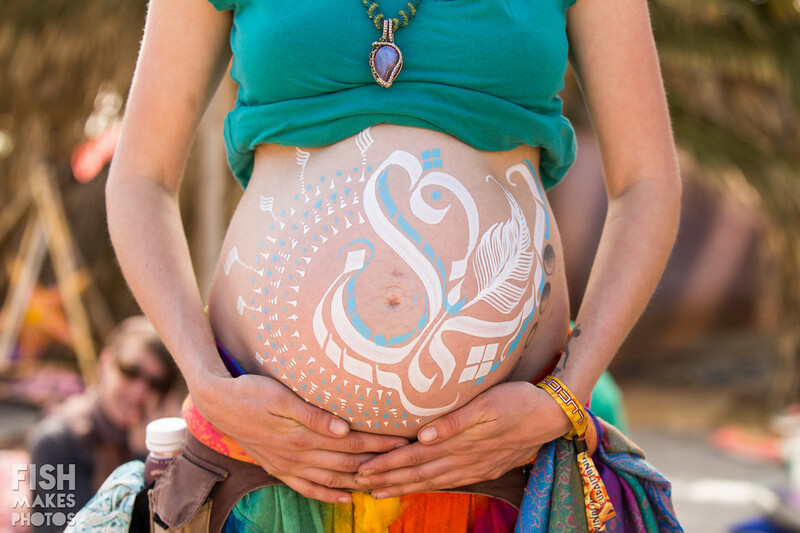 At a festival like Lucidity, we are all a family. Am I taking care of any babies? Not at all. Am I enjoying the presence of them? You bet. Do I feel uncomfortable partying and being weird around them? Nah. My inner child comes out to play and boy do we have a blast and a half. The families of Lucidity help create a safe haven. And to Lucidity Festival, safety for the families is of utmost importance. This interaction harbors inclusivity and a unique dynamic between participants. From guardianship programs to a Family Services department to a Mothers of Lucidity zone, families are welcomed. In fact, families are even encouraged one might say! Bet you didn’t know that children under the age of 12 get in free and 13-17 year olds are discounted. Each respective age groups have dedicated areas to hang around at too like the I AM Family Garden. The youngsters also know how to boogie. Don’t be surprised when you’re droppin’ it low down at The Nook to see an infant dancing harder than you. You’ll be psyched and even more motivated to shake your groove thang! You might even learn a move or two. 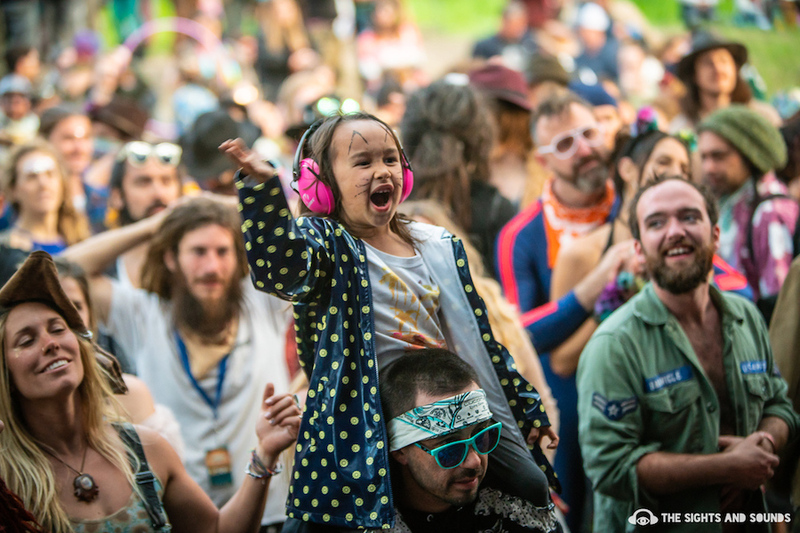 There is so much to gain from a family friendly festival. We are curious beings. As in weird (hehe). We are curious in that we strive to learn and grow and discover. 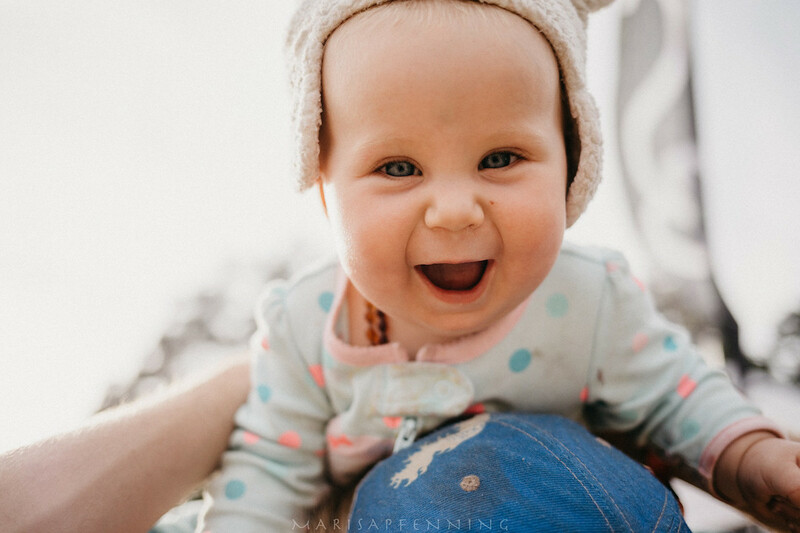 Through the eyes of a a newborn or even an adolescent passerby, our urgency to play and connect amplifies. Uncover the spirit of nurture and don’t take things so seriously. If you fall off the swing, shake it off. If you need to cry, cry! If you need to shout, let it be heard! If you need a hug, I promise not to let go. If you have a question, just ask! Family comes first. And you, my dear, are family. Tickets for all ages here!